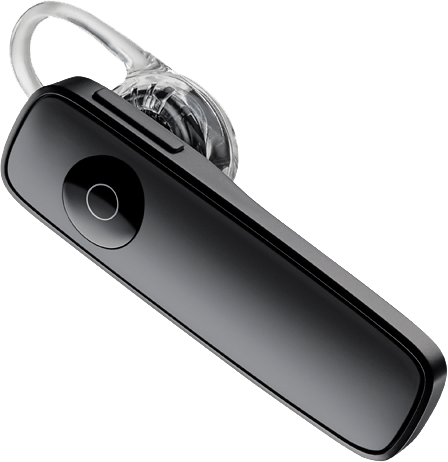 plantronics marque 2 m165 bluetooth® headset make and take calls without touching your smartphone. the plantronics marque 2 m165 headset, a perfect companion for smartphones, now features deepsleep® power-saving mode and dual microphones that reduce noise and wind for clear, crisp call quality. Make the most of your marque 2 m165 with the free myheadset™ app. With more ways to enhance your conversation, the marque 2 m165 makes it easier to enjoy being hands free. deepsleep® power-saving mode helps keep your headset ready when you forget it in the car, at your desk, or around the house. use our free myheadset™ app to learn about the features of the marque 2 m165. free find myheadset® offers android (4. 0 and higher) users headset locator plus on-screen battery meter. automatic headset battery meter for iphone and ipad.